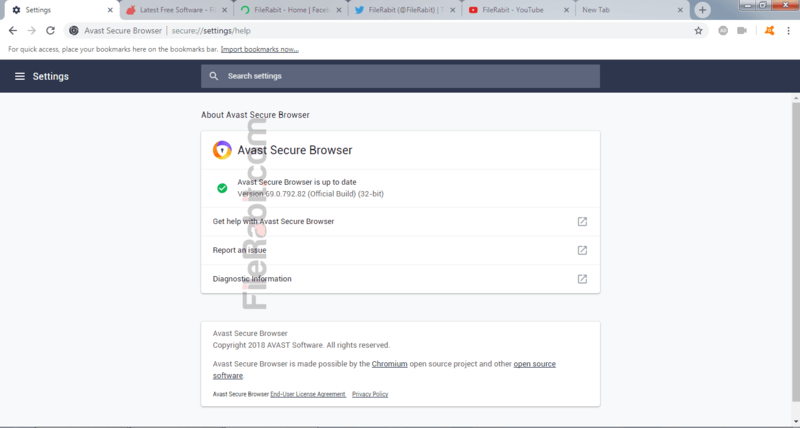 Avast Secure Browser is ultimate fast and comprehensive web explorer used to navigate sites, login secret pages, buy things online and send transactions to anywhere with security and safe. The layout is similar to Opera but based on Chromium. The software was developed by Avast that is already serving dozens of security software. Avast secure browser is currently delivering internal ad-blocker, fast download manager as well as safe password manager too. It will also defend user privacy and personal information with blocking hacking, spamming and phishing attacks. The powerful built-in Bank Mode will block any suspicious and malicious tracking based tools. Avast Secure Browser is only such safe software that gives ultimate access to target websites without having fear of being hack or track activities. Thousands of suspected websites have been found over the internet that may having an eye on user privacy, credentials and banking details. Millions of users are worrying about hi-jacking their computer database including privacy information. They need safe and secure way to transfer money, purchase things, check balance and several more secret ways. There is only a program that stays you away from hacking and seeking attempts called Avast Browser. 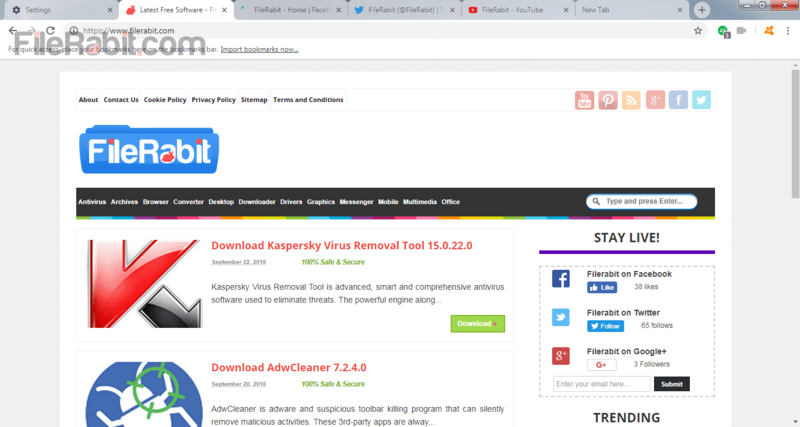 This browser was previously added in several professional products of Avast but at later time, Avast software has added it into Avast Free Antivirus. 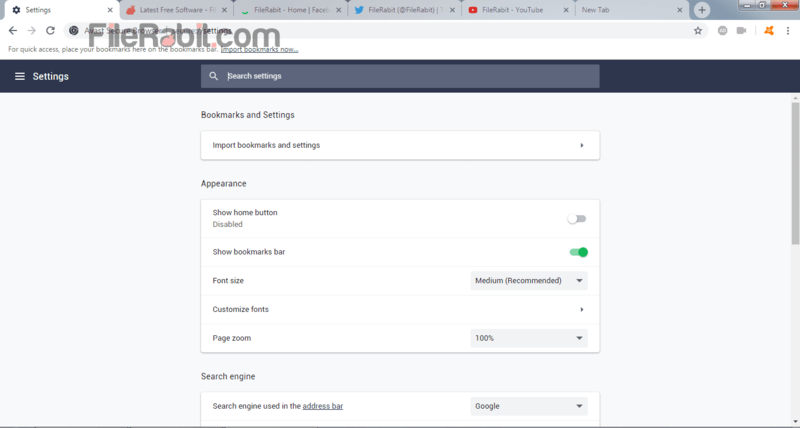 As several other features, it has further functions for better browsing experience including video downloader, bank mode, password manager, ad blocker and safe price as well. Although, it will greenlist safe websites and automatically block or showing warning message for fraud and phishing sites. Bank Mode will defend user transactions while purchasing things online. Password Manager will ask you before saving auto fill form information including email, username and password fields. Flash based websites can be loaded faster with blocking flash advertisement with single click. We recommend it especially for business and entrepreneurs. There is no offline standalone installer is not available for this software.